Ryanair has launched a 'Summer Sizzlers' seat sale with up to 20pc off one million seats on its network, it says. The sale fares can be booked online up to midnight on Friday, June 8, and are available for travel between June and September. As we publish, flights from Ireland to the UK are available from €9.98 each way on sale, while cities like Copenhagen and Vienna are priced from €19.98, and sun destinations like Malaga and Athens start from €41.61. The cheapest flights available are from Shannon to Liverpool on a new route for 2018, with fares from just €7.98 each-way. 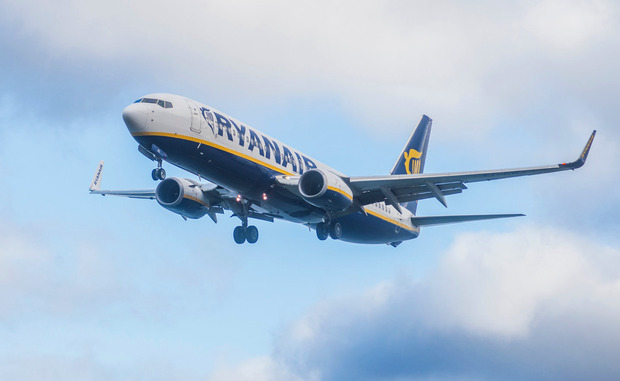 The sale comes as Ryanair's average fare continues to fall, having dipped 3pc to €39.40 in the past year, according to its latest results. “Like all businesses, our optional fees can change, unlike our fares which keep coming down," the airline has said.